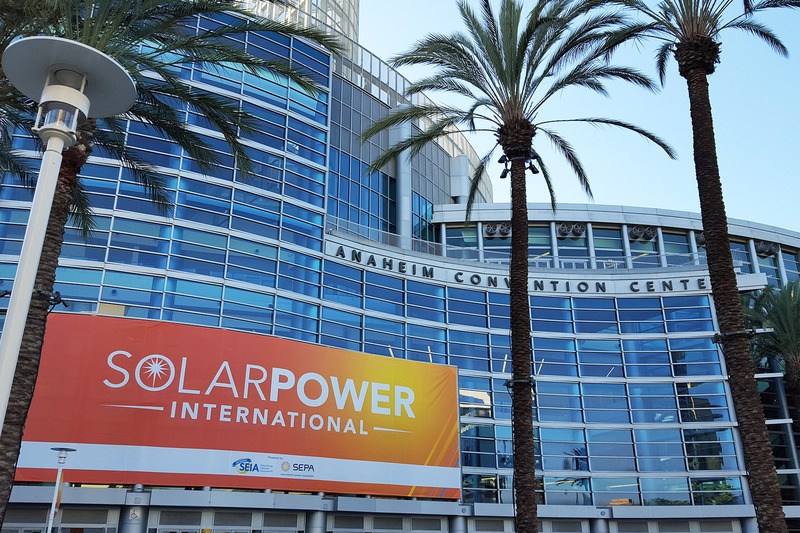 Solar Power International will be held from September 25-27th in Anaheim, California. VISIT us at Hall D Booth 3969. 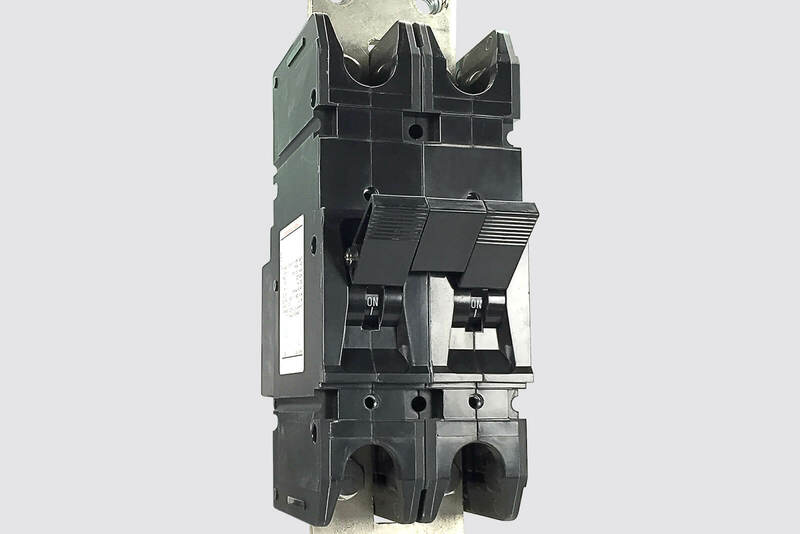 When you integrate Carling Technologies® circuit breakers into your pv system you are guaranteed maximum protection against harmful overcurrent. 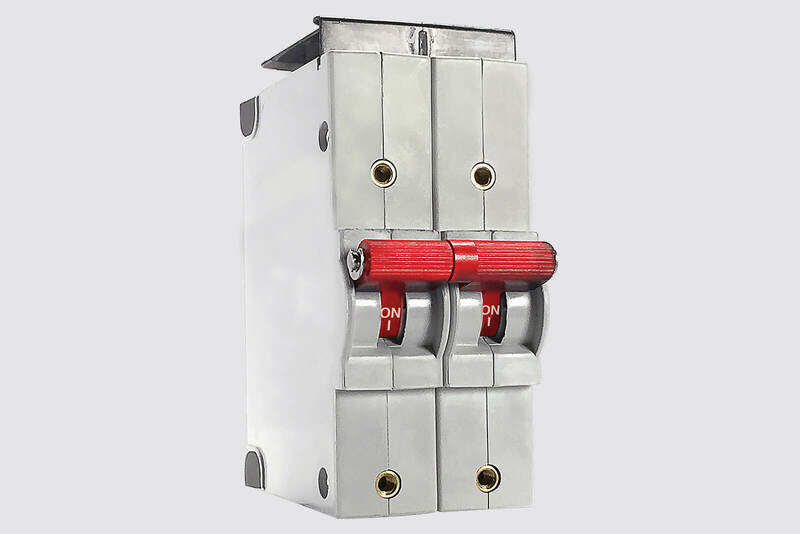 Our product line is guaranteed to not only protect the power system itself, but it also safeguards the structure where these systems are installed by eliminating the fire hazard that can be caused by overcurrent. Arc-quenching configuration safely handles high amp / high DC voltage applications. 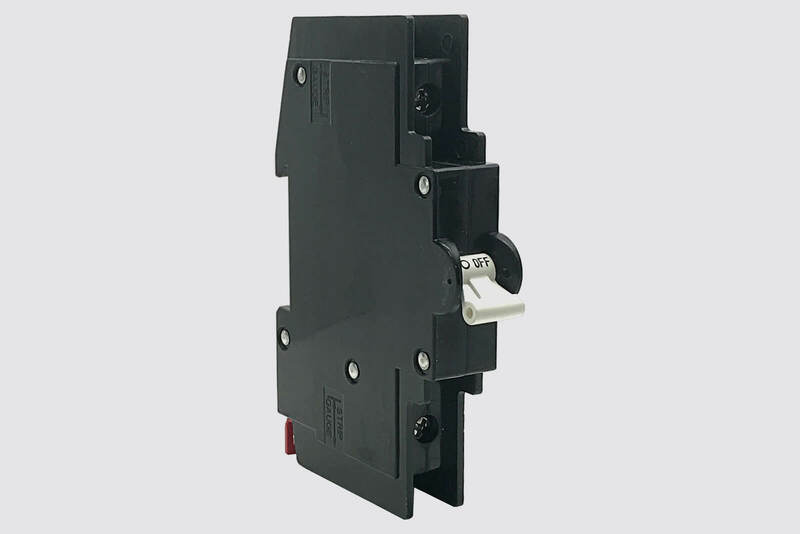 General purpose breakers provide higher amperage and voltage handling capabilities. Maximum protection by integrating wiping contacts for longevity. DIN rail mounting. 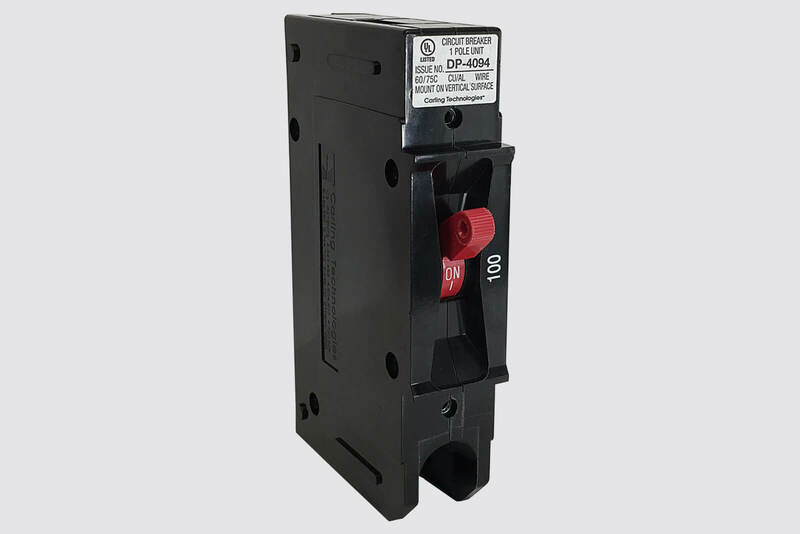 Certified as a supplementary protector and as a manual motor controller. 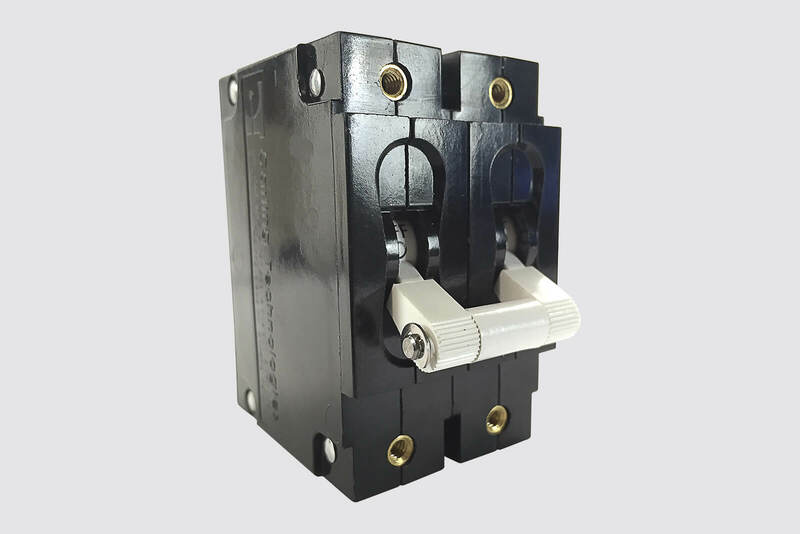 Designed to handle high current applications in extremely hot and/or cold locations.